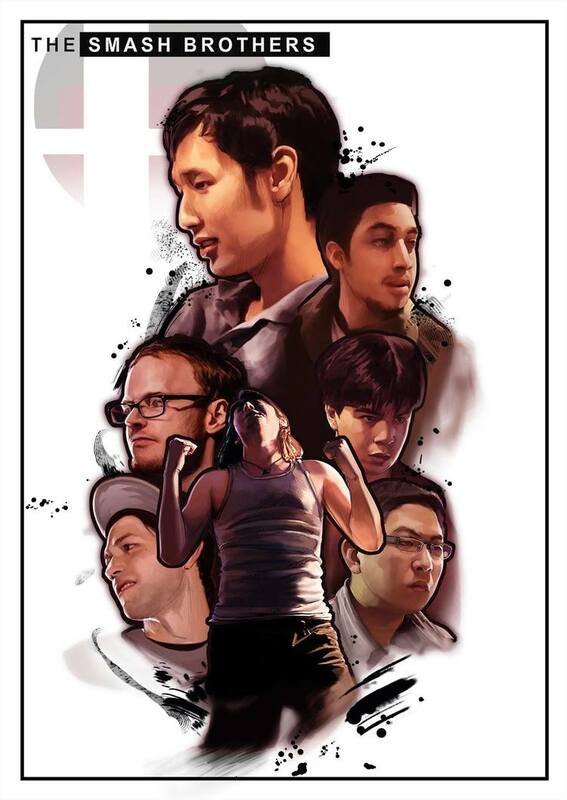 The Smash Brothers is a 9-part documentary series about seven of the greatest “smashers” of all time. Through years-long rivalries spanning coasts and countries, discover the passion for a game which started as a casual experience only to become a heart-pounding competitive lifestyle. A history of ‘Doom’ & ‘Quake’. The Death & Rebirth of Final Fantasy XIV — A Noclip documentary series.